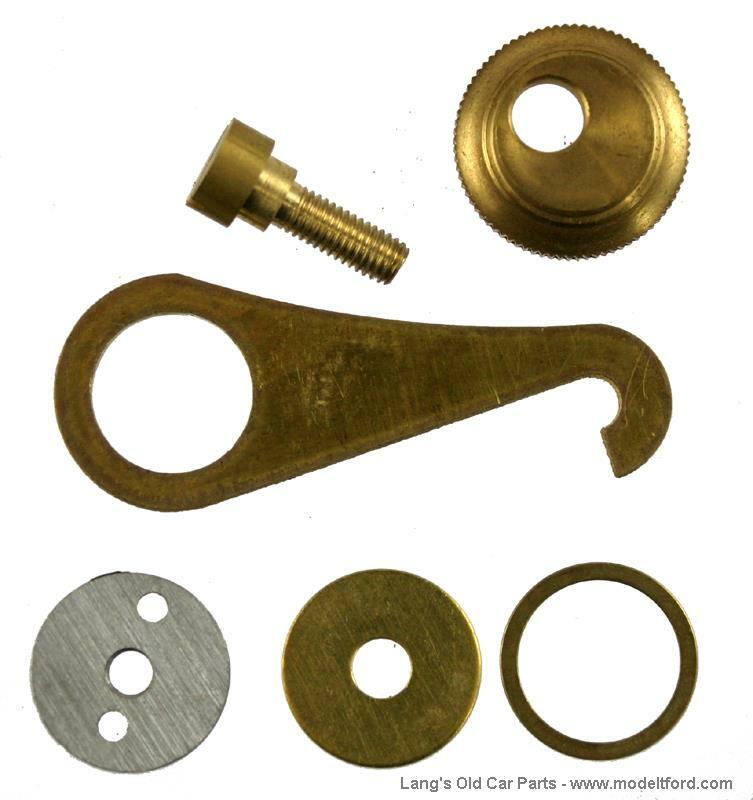 This all brass latch assembly set is used on both Heinze or Jacobson-Brandow coil boxes. Duplicate of original cam style. Complete set for both sides of the coil box. 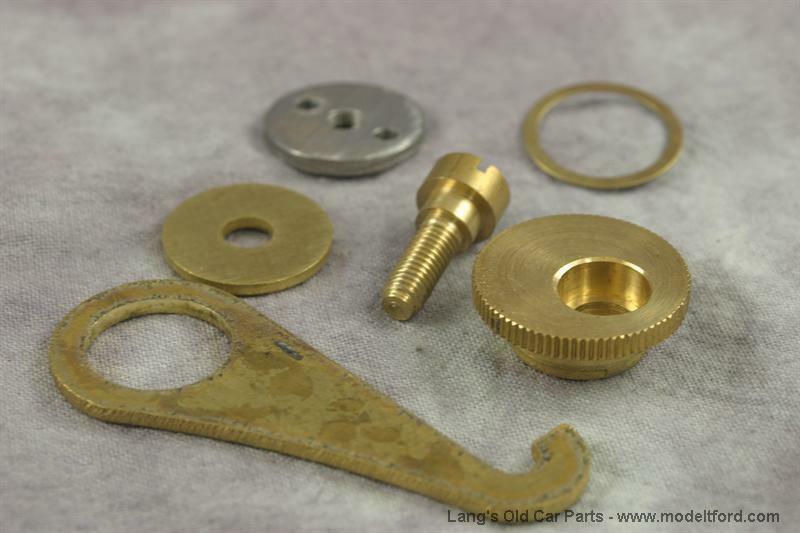 How does the latch set go together?